Happy Friday everyone! This week totally flew by, I have no idea what we've done.. not much? We are looking for a new car which does take up a lot of time, though. Do your pots boil over? Mine do, when I cook rice, or potatoes. 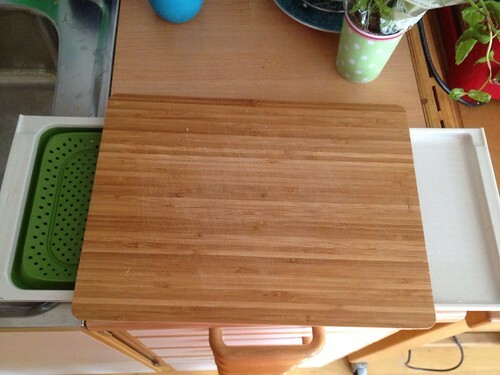 Kochblume is the solution - it's a silicone lid / splatter guard that you use instead of a normal lid. 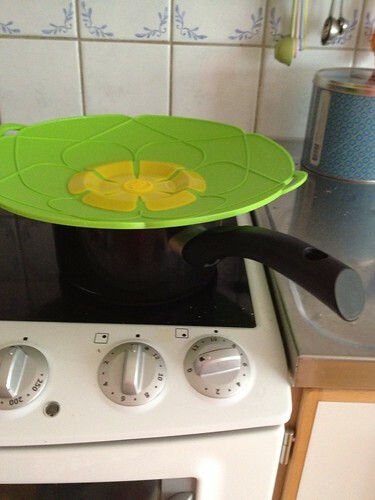 It'll keep the pot from boiling over, and it works pretty well. However, starch tends to collect on the "petal" part of the lid, so you need to scrub it clean. I also wish it was a bit smaller, it's a little large for the pot I most often use. My name is Marinos Kallaras and I am actually a mechanical engineer. However, I have always been working on my parents olive groves in my free time and I dedicated a lot of time during harvest to personally undertake the procedure of harvest and olive extraction. I own a part of an olive press, so I am proud to say that I am personally responsible for the cultivation of my olive trees, the harvest and the extraction of the olive oil. 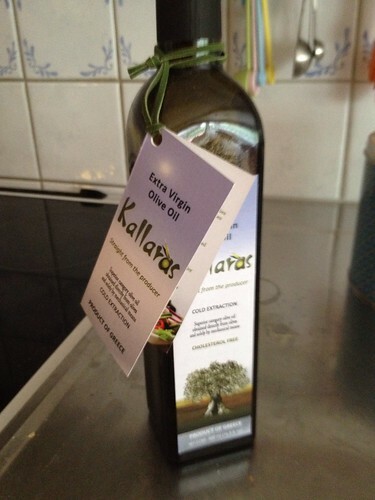 I bottle my olive oil in my region’s co-operative. High quality olive oil has so much been part of my family’s every day diet that I only recently realized that the olive oil sold in Northern Europe is either of bad quality (often adultered) or extremely costly. Our European friends who have tried our extra virgin olive oil talk about a memorable Greek taste that made them question the quality of olive oil they had been eating so far. So, I thought, why not export? In a few words my extra virgin olive oil has low acidity, it is cold extracted, it is certified and has zero chemicals, additives and preservatives. Plus it is produced for centuries by my family with so much love that I can honestly say I am proud of my olive oil. I tend to bake my own gingerbread cookies, but if I buy any this year, they'll be from Arbrå Ångbageri. 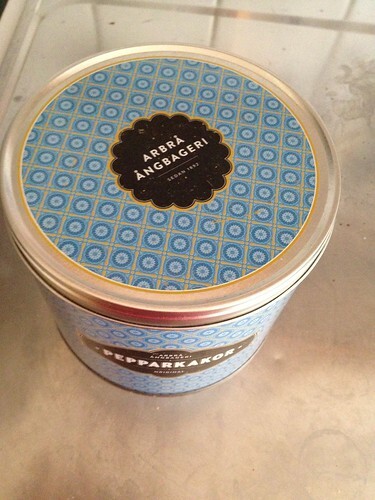 Really good cookies, and really gorgeous tins. i love pepparkakor and these look especially nice. unfortunately, i'm don't live in sweden. do you know where i could get them in germany or austria?